Chinese handset maker Xiaomi sold all its 15,000 Mi3 devices in its third flash sale online within a matter of seconds. 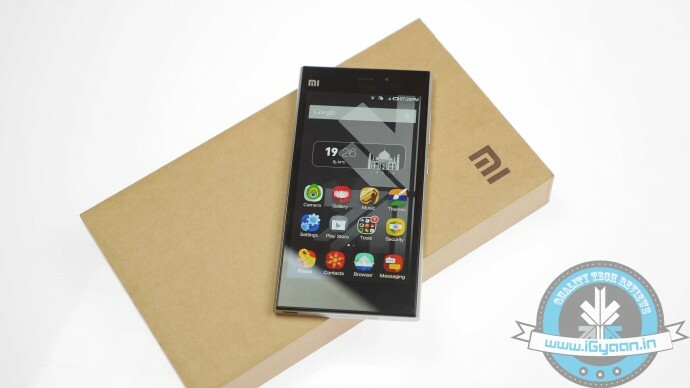 The company made available 15,000 units of the Mi3 smartphone today, as against 1,50,000 registrations for the device. With these units, Xiaomi through Flipkart has sold 35,000 Mi3 smartphones till date in the country. The Flipkart website crashed seconds after Xiaomi’s Mi3 went on sale today. At 2 pm, when sales began, the site showed a server related 502 error. A few minutes later it showed an out-of-stock message on the page promoting the device. The website had also crashed temporarily on July 22, minutes after the Mi3 first went on sale on Flipkart. 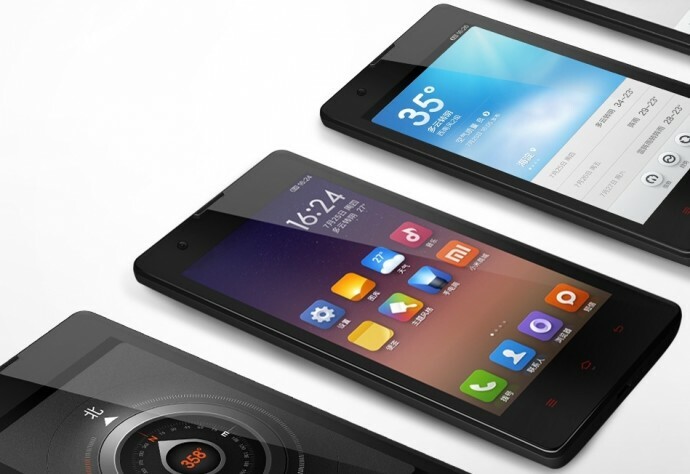 In the second flash sale, on July 29 the Xiaomi sold out the entire stock in five seconds. Today, it has been four hours and Flipkart is still dead..
Now, the Flipkart site says that registrations for the phone will restart at 6pm today with the next sale on August 12. The price of Rs 13,999 pits Mi 3 against mid-segment devices such as the Moto G and BlackBerry’s new Z3 device. 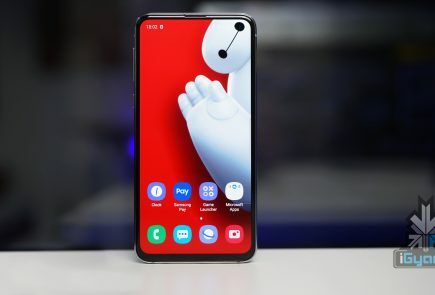 With the latest software and immaculate specifications at its price it will be interesting to observe whether Xiaomi can match the hype with a robust supply chain and service network. same thing happened with PS4. chill. eventually all the madness will end and you will be able to buy the Xiaomi Mi3 easily. 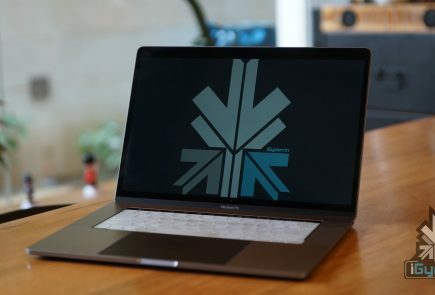 i would advice you to wait until proper xiaomi branded accessories show up. as far as i saw, they were still marked coming soon. they are cheating .. there is no such a sale…..
Sanjay Udaya you just need to click at “Buy Now” option which appears after the count down stops! If you are lucky one then it will show you a message it has been added to your cart and you can proceed with payment at later! 1,50,000 are clicking at the same time…few will get, most wont…..does not means its a hoax.. The numbers are fake. Both flipkart and xiaomi are fooling people. it has become a joke !!! hey how can it is possible sold in seconds (comedy) , in seconds how can they purchase ??? Chill out guys… Once you add to the cart, thn u cn pay off… Hence it was sold out cause adding 15k phone to a kart in a country is not a big deal… @Flipkart is doing it’s best. Price in India 18000 and in pakistan? i pressed buy now button in a mili second -_- the moment timer changed to buy now tab …anyway mi4 could be my choice. LOL. The phone will be added to your cart. That’s it. You can make payment after half n hour also. Because you have added one into your cart. So from their inventory one unit will be deducted. It adds up to your cart.. the payment method is done later! This data is absolutely wrong, sorry to say but it seems Xiaomi (and Flipkart) is just mis leading it’s customers by providing such facts. Today, I was logged in to Flipkart.com since 12pm and was waiting to purchase it. As soon as the timer went to 0 seconds I refreshed the page and the next thing that I saw was out of stock. The time duration for the webpage to get refreshed was not even 1 second (I kept refreshing the page for another 15 mins but the mobile set was not available). How is it possible that 15000 mobile sets were sold less that one second. And if it is so, then they should highlight that all sets were sold withing 1 second. They are just creating buzz in the market by making such cheap tactics. Disappointed to know that Flipkart.com is involved in such a gimmick. e commerce sites of india !! whn MI4 coming to market…?? well i heard xiaomi secretly uploads our data to chinese servers.what about it?? this is a gimmick. limited inventory is offered, sold out in seconds, to create the myth of the product. bharat n co., u all shud have called them on this..
unless u r in on it that is.. 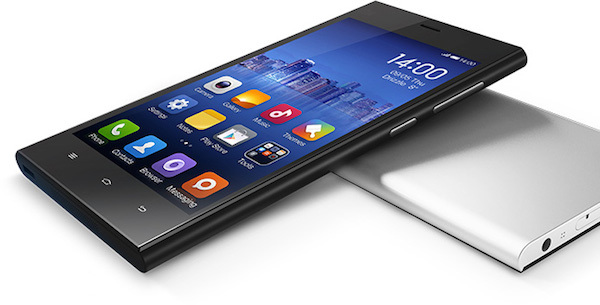 I heard that Mi4 will hit market soon….is it true…?